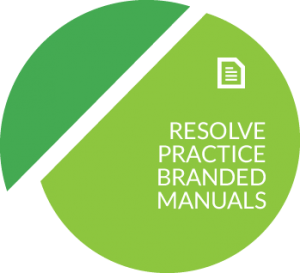 We created Resolve Practice Development for clients who are in need and would like some help directly in their practice. If you feel overwhelmed about how many issues your practice is experiencing and are not sure where to start, our Resolve Practice Development is for you. 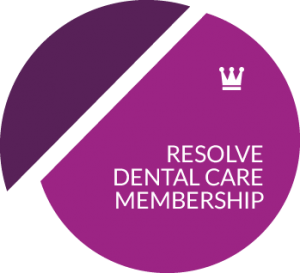 At Resolve  Dental Management Solutions we believe that a crucial factor for the success of a dental business is a practical, commonsense approach to management. We are passionate about seeing your business thrive! Work should be an enjoyable environment, not a stressful one. Our Practice Development service will help you achieve the profitable business you envisioned.